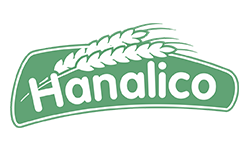 Hanalico for Food Industries is a major player in Rice trade in Egypt. They rely on smart tech solutions to manage their assets and trade. Also they rely on timely and precise reports to move the operation forward.